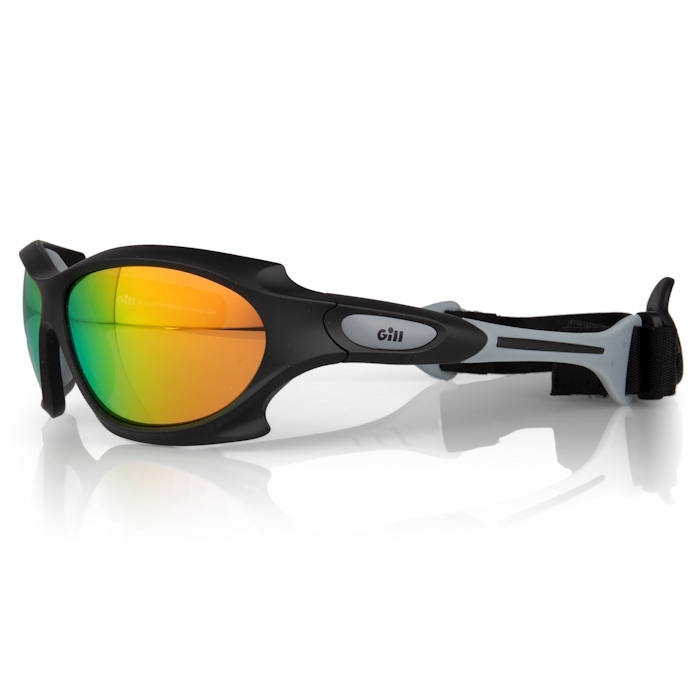 Gill Race Ocean Sunglasses are packed with all the features you'd expect from Gill including polarized, anti-glare, anti-scratch lenses with full UV protection. 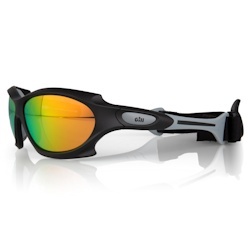 The addition of an integrated retainer and vents prevent the lenses steaming up when the pressure is on. As with many of our sailing sunglasses, their innovative design means they will float if dropped in water. Its little details like that that make them stand out and give Gill their reputation as the number one choice for sailing gear.